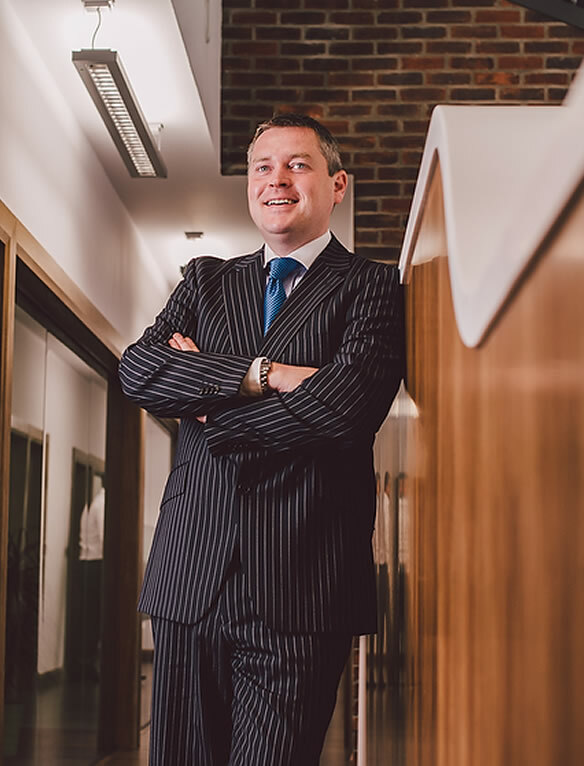 Michael graduated from Queen’s University, Belfast, in 2000 and began his financial services career with PwC shortly after – where, together with his now co-director, Allison Chambers, he was responsible for managing the specialist pensions unit which was appointed as PwC’s National Centre of Excellence. In 2009, SSAS Solutions was born where Michael continues to indulge his love for all things ‘SSAS-Y’! Michael has extensive experience in all areas of the operation and management of self-administered schemes, specialising in commercial property acquisitions and loans to sponsoring companies and third parties. Michael has advised some of the leading SME businesses in Northern Ireland, helping them to achieve their objectives by utilising and maximising the benefits of their existing pension assets – either to acquire new premises for expansion, or to secure loans from their SSAS to assist with the future development of the business. Some of his most recent projects include the acquisition of a 120 acre residential development site (for investment purposes) and granting a pension fund loan using Intellectual Property (IP) rights as security. Michael also specialises in ensuring SSAS assets are efficiently structured as part of a clients’ wider inheritance tax planning strategy. Michael is a member of the Association of Member-Directed Pension Schemes (AMPS) and away from the office he likes to do his bit for charity – by supporting Everton! Northern Ireland’s largest independent firm of dedicated SSAS consultants offering business owners bespoke retirement solutions.